situated at the entrance of a private property with a direct access to a mountain stream. The house is fully-equipped and very comfortable. You will find shops and medical center only 800m away from the house,as well as a playground for childrens 400 m away. On arrival we were met by Jean Paul and Crystal, and we were made to feel welcome, we thoroughly enjoyed our holiday, and our stay at the chalet was very pleasant, the only thing we did find odd, was the lack of certain essentials you would expect to be provided with at a holiday home, such as bin sacks, wash-up liquid, surface cleaning spray , washing machine liquid, salt and pepper, and a supply of toilet rolls. The scenery and veiws ofthe mountains are breathtaking. The location is in a lovely setting by the river, tranquil and quiet also had all necassary ammenietes. The town''s folk were helpfull and friendly and there were plenty of resturants and shops. All in all a perfect holiday." "Beautiful Location. Lovely little comfortable cottage for 2. Very helpful owners." 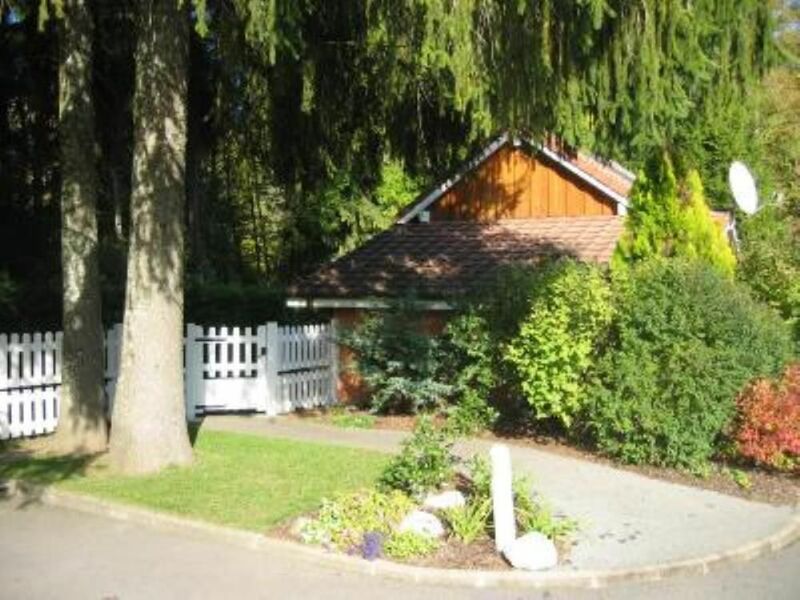 Nous avons passé un agréable séjour dans cette petite maison très bien équipée, que nous avons louée pour la 2 fois et nous reviendrons avec plaisir, très bon accueil des propriétaires toujours à notre écoute . Jolie petite maison bien équipée, propre et au calme ; idéal pour se ressourcer ! Propriétaires accueillants, très discrets et de très bons conseils pour visiter cette magnifique région ! Je recommande ce gîte idéal pour un couple. Nous avons passé une très bonne semaine. Belle petite location avec tous les équipements. Propriétaires accueillants et discrets. (Text automatically translated) Road access via Annecy to La Roche sur Foron (N 203), then follow Thorens Glières (D2). By train and bus to Annecy arrival Gilères Thorens. (Text automatically translated) The Glières plateau located 15 minutes drive offers winter and summer unforgettable ballads to discover the flora and fauna. Winter dog sled rides, cross country skiing and snowshoeing are a delight for young and old.